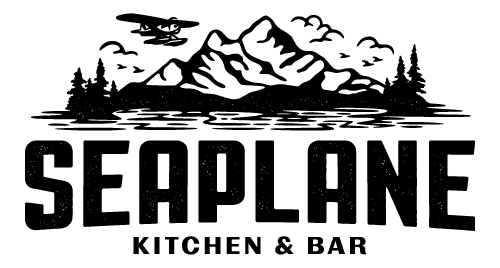 The long-awaited Seaplane Kitchen & Bar is set to open in Kenmore on Nov. 12. 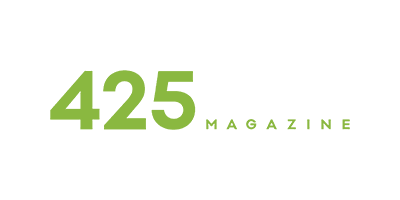 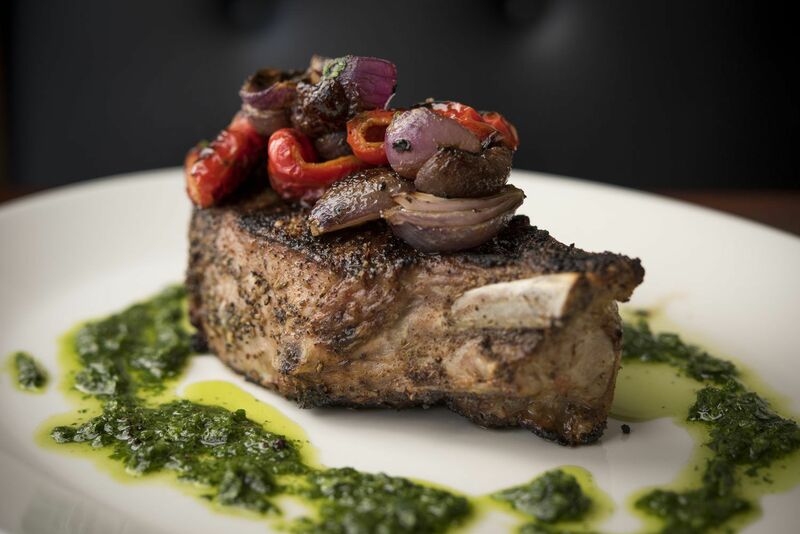 The restaurant is owned and operated via a partnership between James Weimann and Deming Maclise — who also run Bastille Café, Poquitos Bothell, Rhein Haus, and Macleod’s — and Executive Chef Jason Stoneburner, of Stoneburner in Ballard. . .